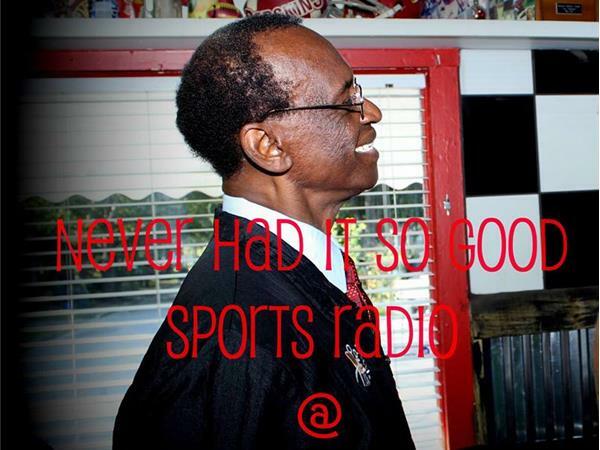 Never Had It So Good Sports Radio Show Premiers Barbershop Saturdays!!! We are talking to Barbershops around the country. We will go in Oklahoma, New York, Florida, and Texas.